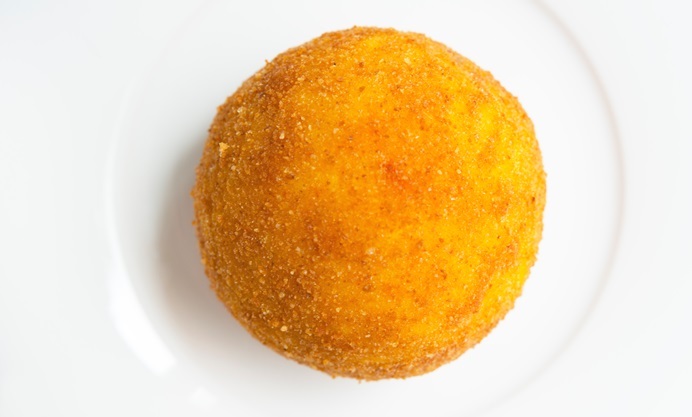 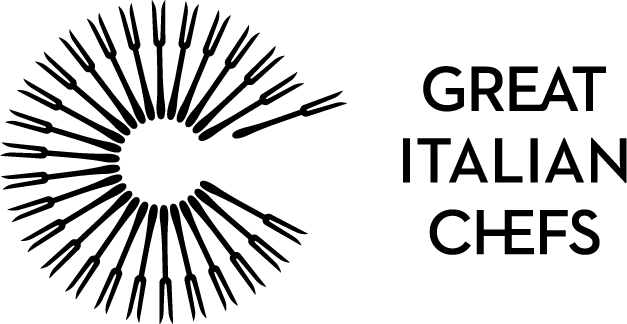 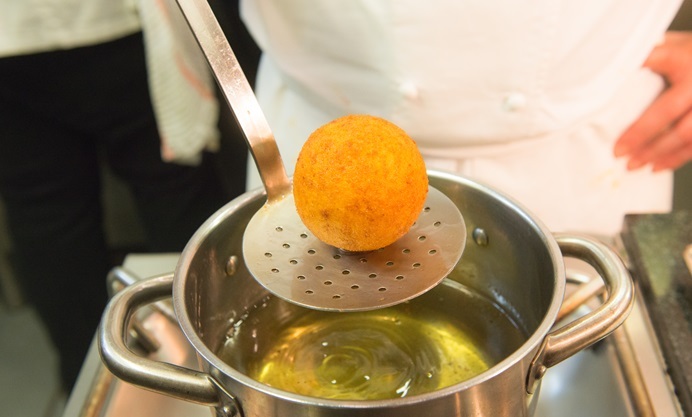 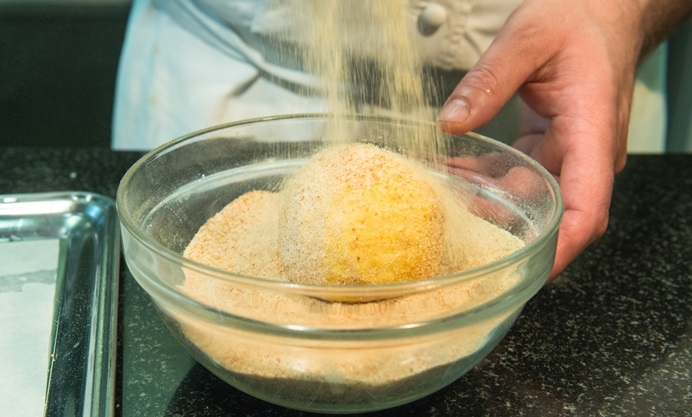 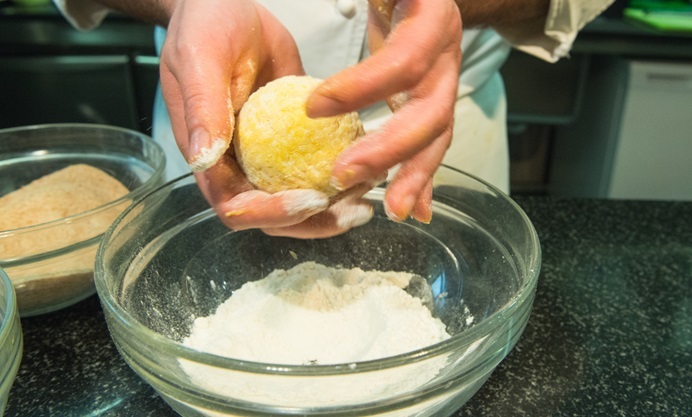 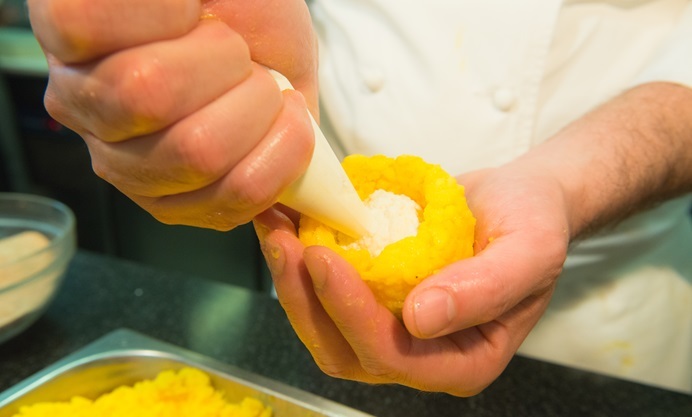 Accursio Craparo's ricotta-filled arancina recipe is a delicious take on this Sicilian classic. 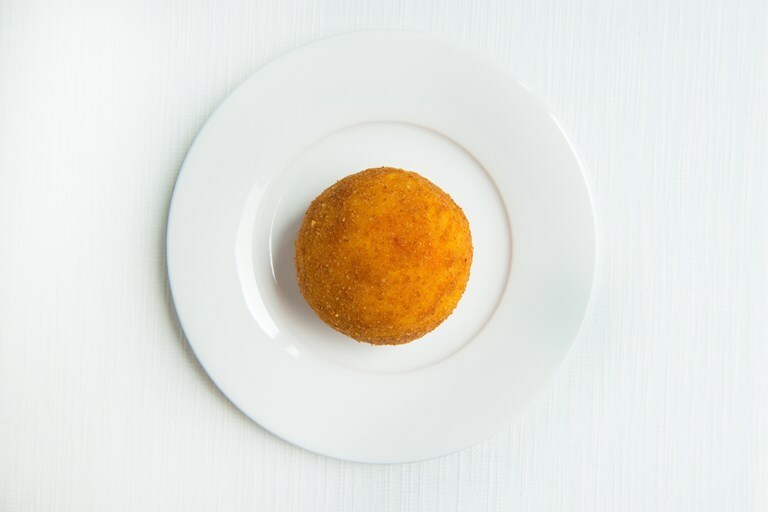 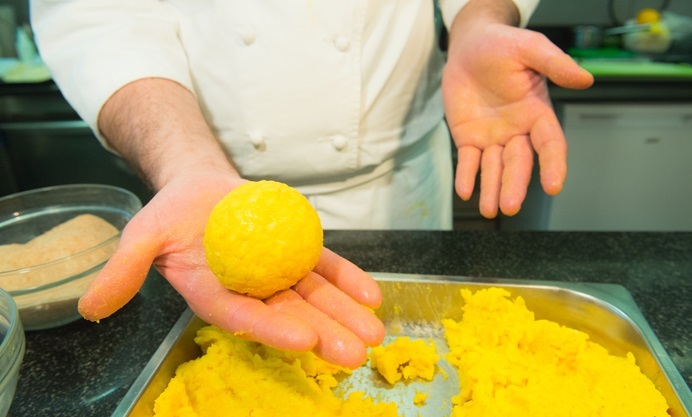 The rice is infused with saffron during cooking, then mixed with a heady combination of lemon zest, butter and Parmesan, acting as a comforting shell for the creamy ricotta within. 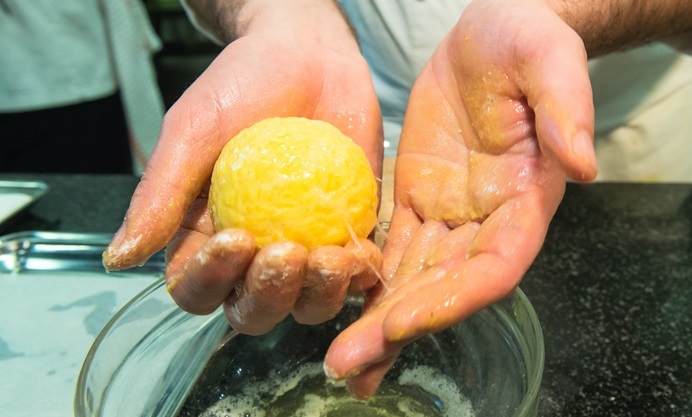 If cooking for vegetarians, swap the Parmesan for a vegetable rennet-based cheese with a similar flavour profile.